The new technology developped by the University of Cambridge in collaboration with Trimble and Microsoft will let engineers see fully textured infrastructure models, ie. checking bridges for cracks, while sitting at their desks wearing mixed-reality headsets. Pictures of the structure would be taken by workers at the site using digital single-lens reflex (DSLR) cameras, and then upload them to a cloud service for engineers to view. 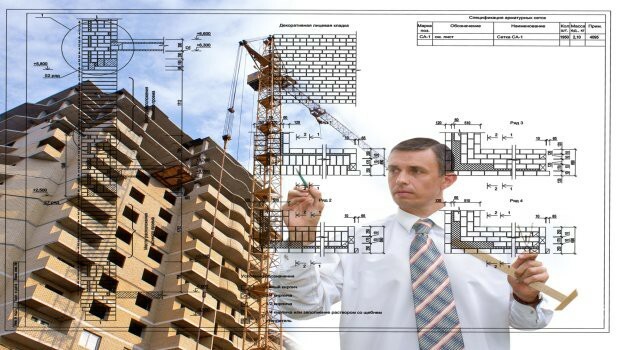 The technology will allow engineering to bring four-dimensional design models to site and intelligently superimpose them on the real structure. Caterpillar is pulling out all the stops to distance itself from its competitors while under federal investigation from US authorities. Jim Umpleby stressed the importance of Caterpillar’s investment in research and development to develop digital solutions that will be important to Caterpillar’s future – and to their customers’ future. 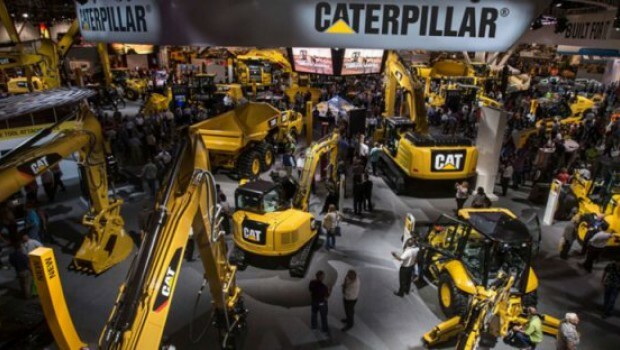 Show attendees will have the opportunity to experience two Caterpillar exhibits, totaling nearly 60,000 square feet of floor space and featuring more than 40 machines. 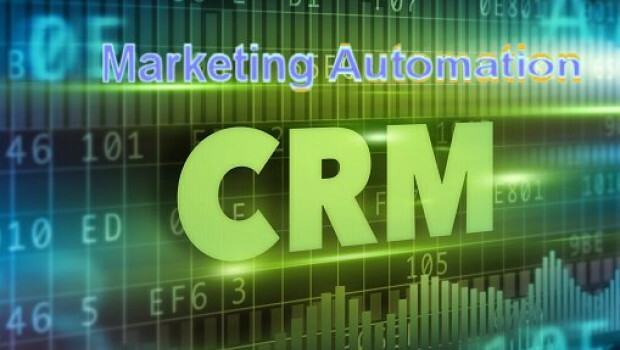 Marketing automation and CRM (Customer Relationship Management) are now helping small contractors and large manufacturers to grow their businesses and cultivate meaningful, long-lasting customer relationships. These tools can assist companies in internal marketing, help sales teams develop a more comprehensive communication strategy and send timely, relevant information to potential clients. The old way of obtaining business is longer effective in today’s market. In response to the challenges of obtaining new business, construction companies are now turning to marketing automation apps and CRM software. There are a wealth of marketing automation apps on the market and it’s hard to distinguish which are the most beneficial. The same goes for the CRM software. 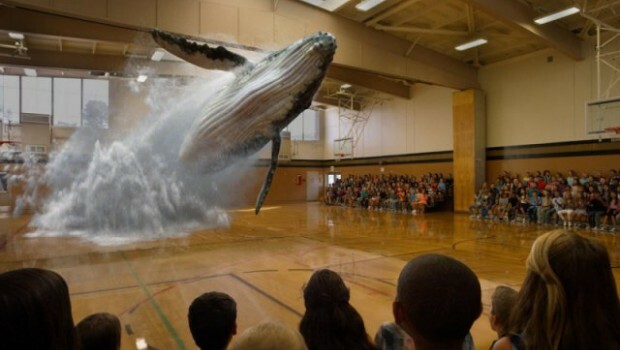 One needs to look for an app and/or software that fits into one’s requirements. Following are a non-exhaustive list of the key benefits provided by these tools: Keep track of projects and follow-ups; real-time access to project and resources; track time, labor and supply; run targeted campaign; contact clients on social media; have staff follow up potential clients in a timely, effective manner. The German Government has just hosted its second annual "Future Forum" on the digitization of construction. The point was made that Germany is undergoing a digital transformation and that by 2020, digital planning will come first for every project in the construction industry. Germany hopes to be at the forefront of digital innovation by looking for ways to revolutionize building information modeling (BIM) and to export its know-how in Europe and beyond. Different technologies are currently being used by German construction companies to digitally manage and track the progress of construction and renovation projects.